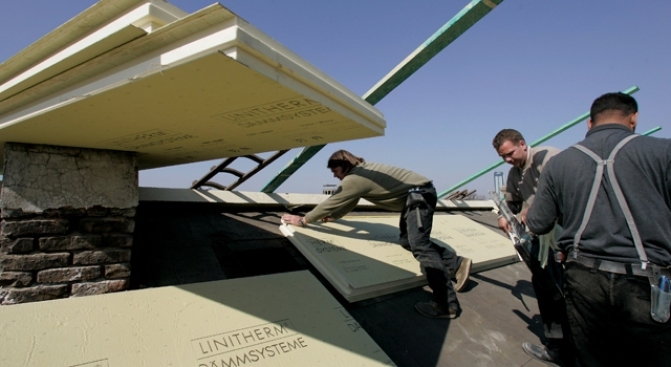 Federal stimulus money is helping Dallas County residents get new insulation, windows and more. The federal government is paying to cut your energy bills and save you money. Her Oak Cliff home, which was built in 1948, is being completely weatherized. She's getting new windows, caulking, insulation and air-conditioning units to the cost of $10,069.12. And it won't cost her dime. Marlene Powell's home is getting a weatherization facelift, thanks to federal stimulus dollars. "I'm not spending anything," she said. Powell, 77, lives on a fixed income. She will save at least $200 a year when the work is done, about 20 percent of the total annual energy cost of $1,000 to heat and cool her home. "Probably, I'll have me a little bit of money to buy me a new pair of shoes or something," she said. "There's no cost to the client," said Daniel Araiza, program monitor for Dallas County's Weatherization Assistance Program. "It's free as long as they're income-eligible." Dallas County normally gets $1 million per year for home weatherization, enough to pay contractors to weatherize 250 homes. But the county is now getting $16.8 million in federal stimulus funds, roughly the amount the entire state of Texas gets in a typical year for weatherization. 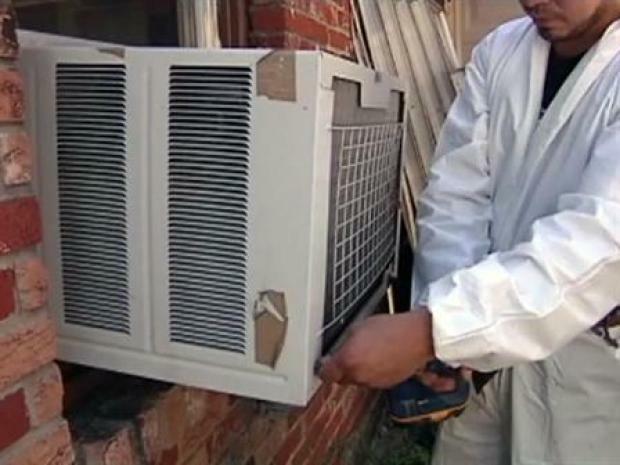 Weatherization funds across the state are receiving $327 million in federal stimulus money, enough to weatherize 48,000 Texas homes. Dallas County will add at least three more contractors to weatherize 6,000 homes, about 400 per month. "Just about every house can need some amount of weatherization done," Araiza said. "The older the houses are, the more work they normally need. It can range from upgrades in air-conditioning systems, duct work, windows, insulation." There are income limits and other restrictions, but no one should assume they're not eligible, said Zachary Thompson, director of the Dallas County Department of Health and Human Services. "Just go ahead and make the application, and then we'll make that determination when we come out," he said. "If you look at houses throughout Dallas County, you see a lot of homes that are losing energy old windows, doors, needs caulking, not enough insulation in the home" Thompson said. The weatherization funds are distributed through a number of different agencies throughout the state. Residents can call 1-888-606-8889 from a land line telephone to be connected with the right one and file an application.